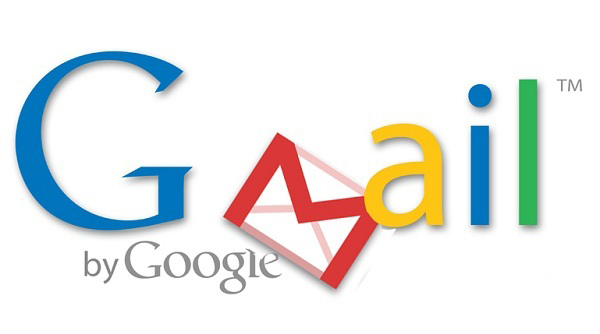 Google has been constantly upgrading its free email service gmail to better user experience. It is difficult to format text - bold, italic, underline or highlight - while mailing someone from the mobile app. Google now added rich text support. Google has made it possible to schedule and respond to google calendar or microsoft exchange invitations on the mobile app. Google's Gmail android app has allowed users to manage their mail from non-Gmail account, Gmality takes the feature of Gmail like in-box organization. Google cards, spam protection and better with outlook, Yahoo and email addresses. For now it works only with Yahoo and Microsoft's Hotmail / outlook accounts. Gmail supports TLS encryption to automatically encrypt both incoming and outgoing calls. Gmail will now notify users about unauthenticated messages by a question mark instead of the sender's regular profile photo, corporate logo or avatar.